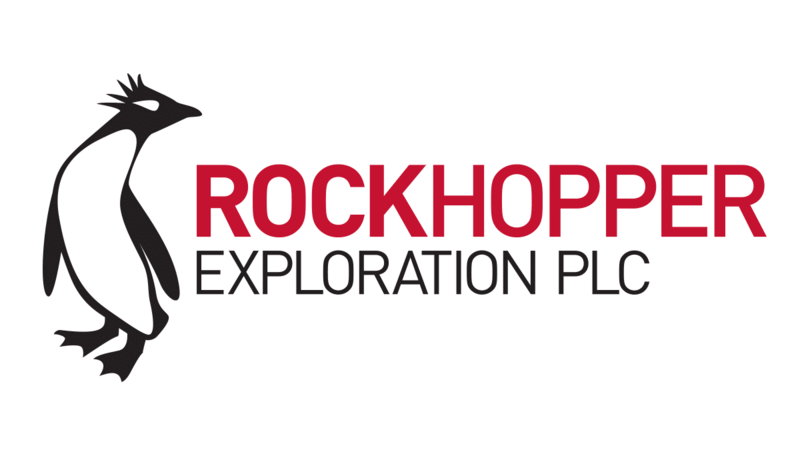 Rockhopper Exploration plc (AIM: RKH), the oil and gas company with key interests in the North Falkland Basin and the Greater Mediterranean region, announces that it has commenced international arbitration proceedings against the Republic of Italy in relation to the Ombrina Mare project. Following the decision in February 2016 by the Ministry of Economic Development not to award the Company a Production Concession covering the Ombrina Mare field, the Company, with its legal advisers, has considered its options with regard to obtaining damages and compensation from the Republic of Italy for breaching the Energy Charter Treaty (“ECT”). By way of background, the ECT entered into legal force in April 1998 and is designed to provide a stable platform for energy sector investments. The Republic of Italy, as a member of the European Union, was a founding signatory to the ECT. Based on legal and expert opinions, Rockhopper has been advised that it has strong prospects of recovering very significant monetary damages as a result of the Republic of Italy’s breaches of the ECT. Damages would be sought on the basis of lost profits. In addition, the Company has secured non-recourse funding for the arbitration from a funder that specialises in financing commercial litigation and arbitration claims. In the event of success (with an award above a nominal threshold) Rockhopper retains a very material proportion of any award.